With 700 lumens of power, NAO sets the standard for night trails! It is intelligent, and entirely devoted to performance. During activity, with REACTIVE LIGHTING technology, NAO analyzes ambient light and instantly adjusts the brightness to the needs of the athlete. 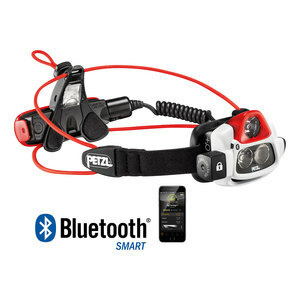 With energy optimized and manipulations reduced to a minimum, the trail runner can concentrate on the race!